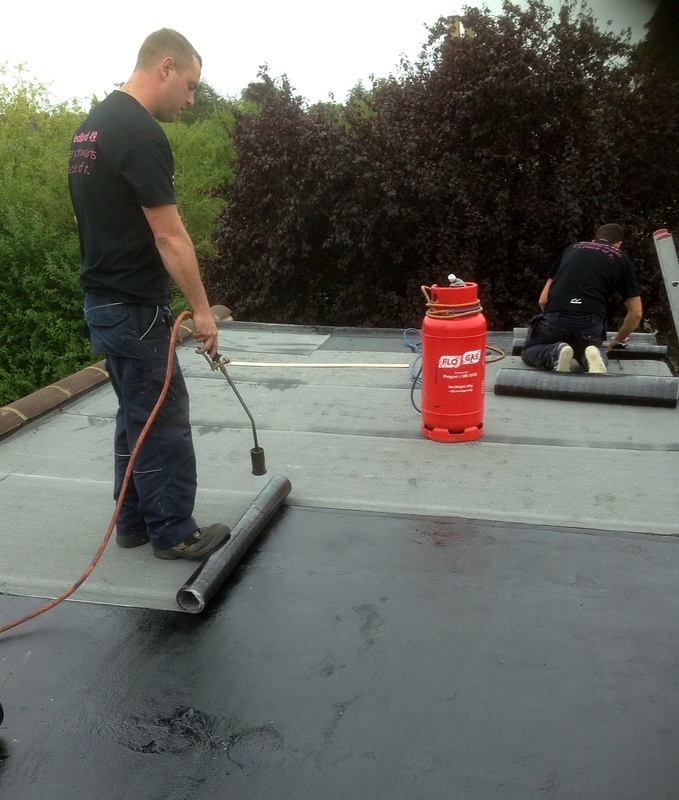 CM Roofing lay over 3.500 m2 of high performance, commercial grade, premium, atactic polypropylene, app torch on mineral roofing felt every year. 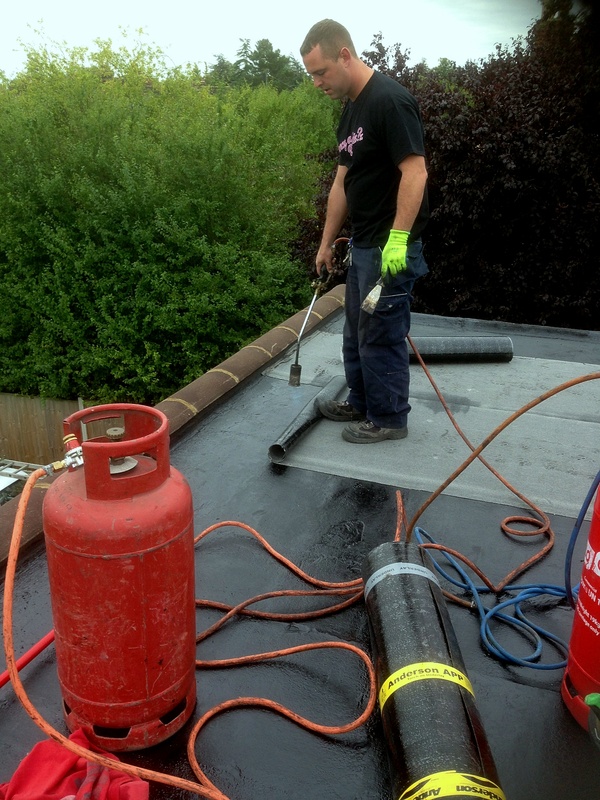 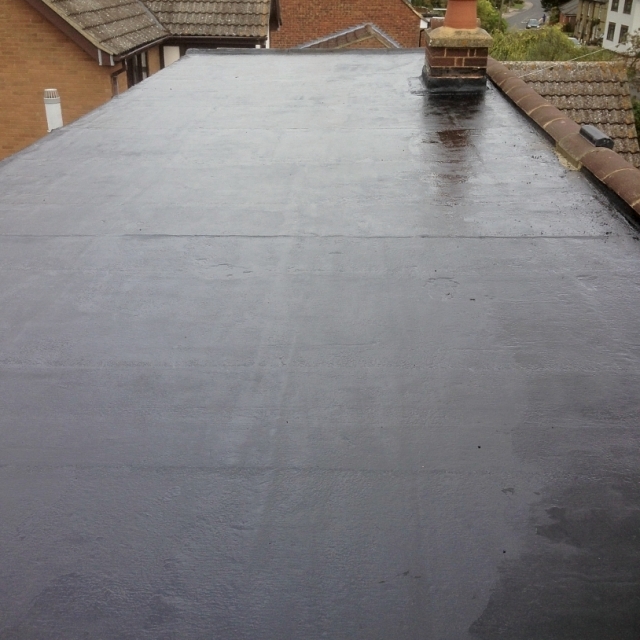 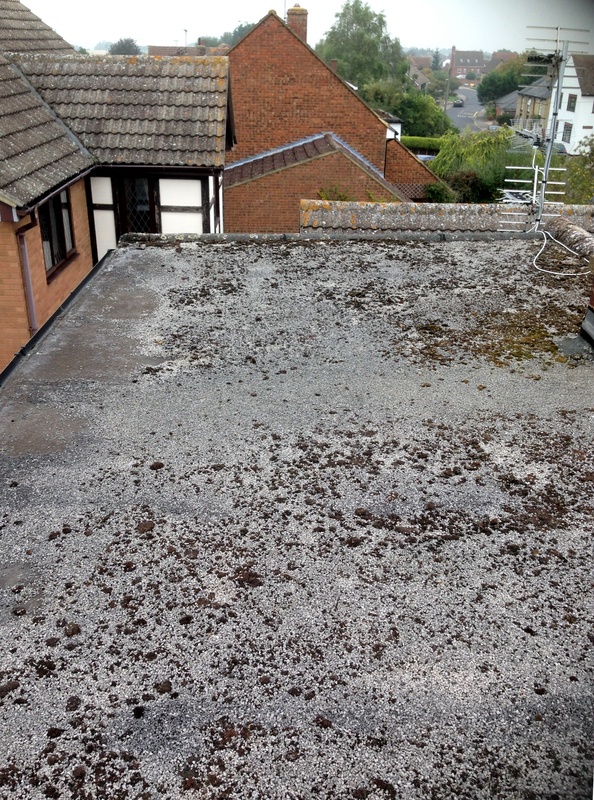 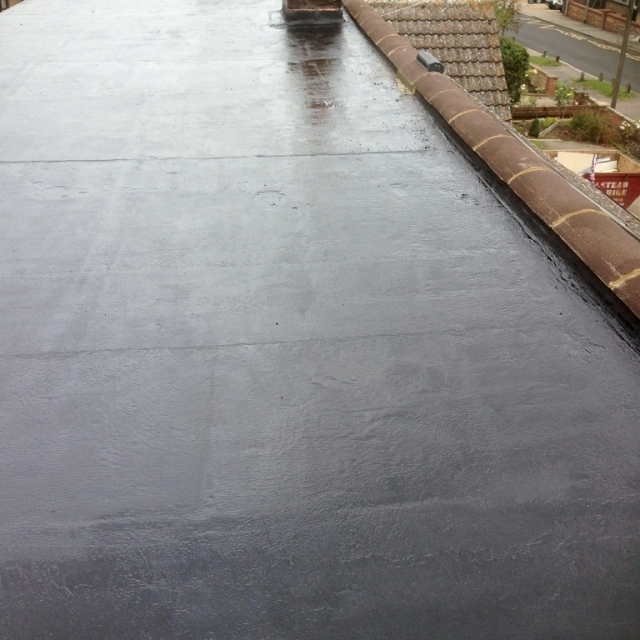 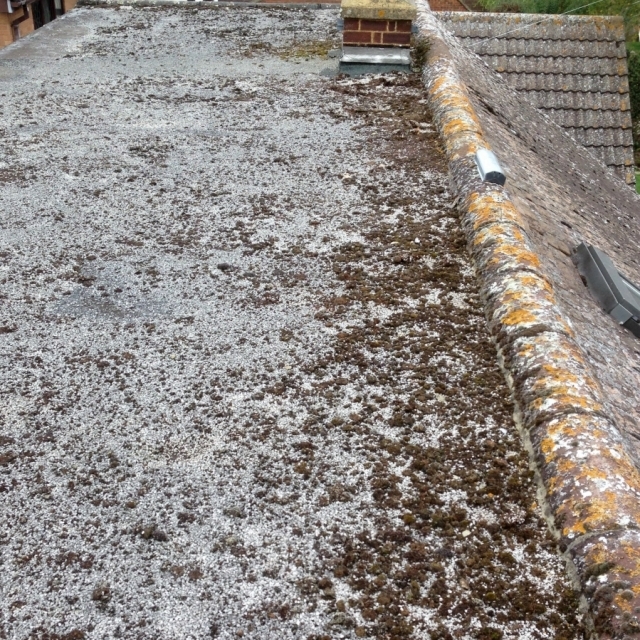 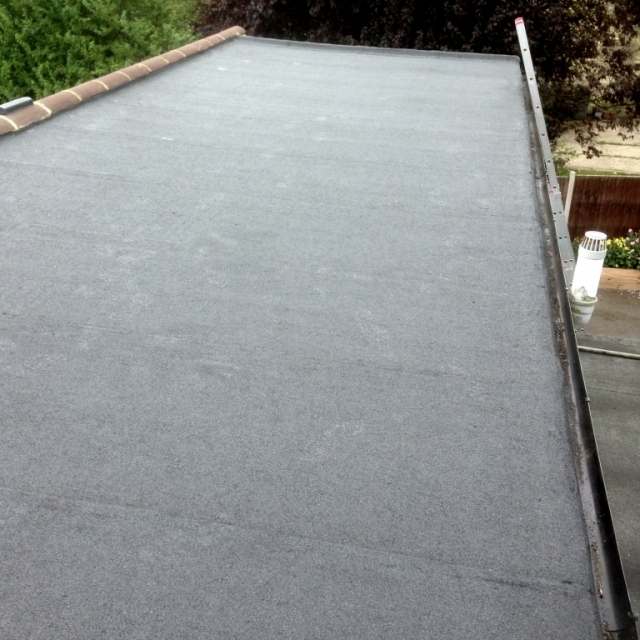 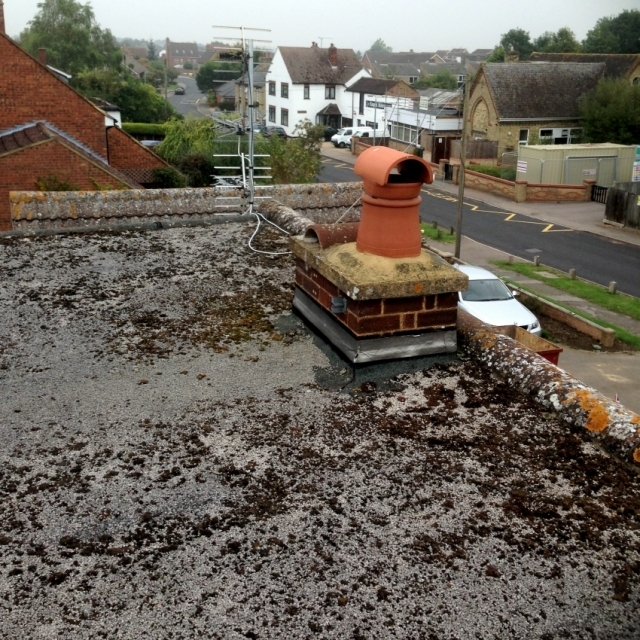 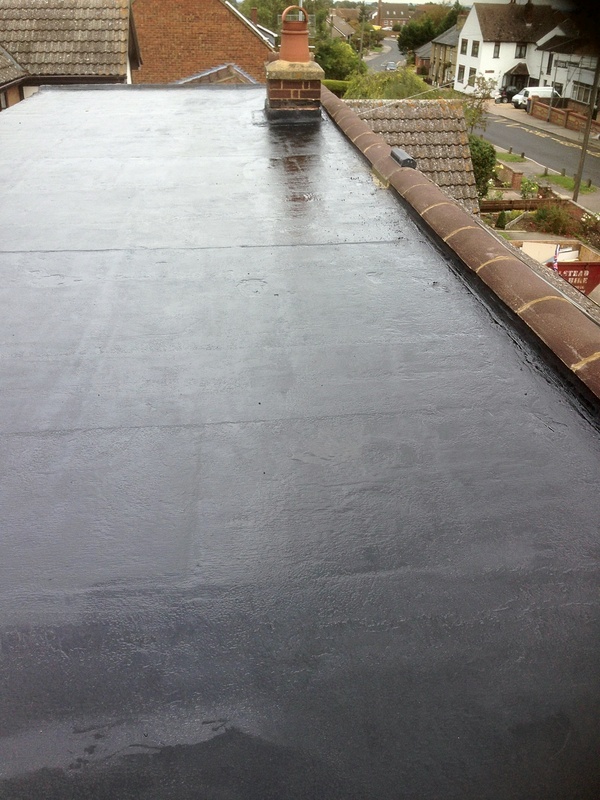 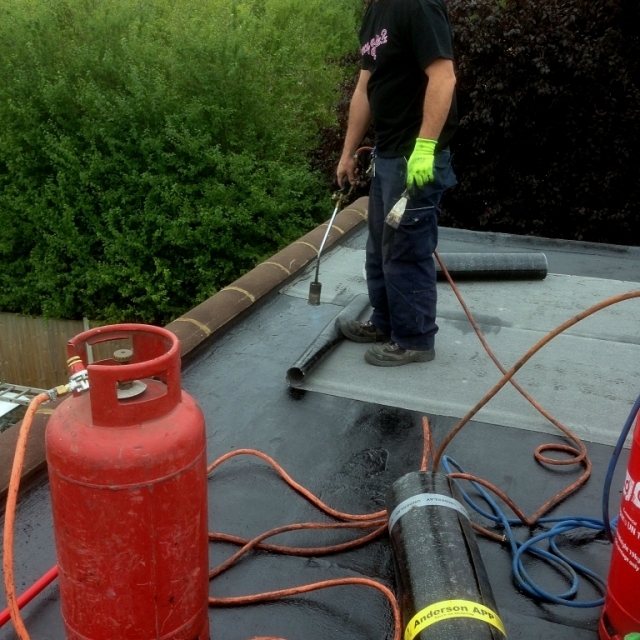 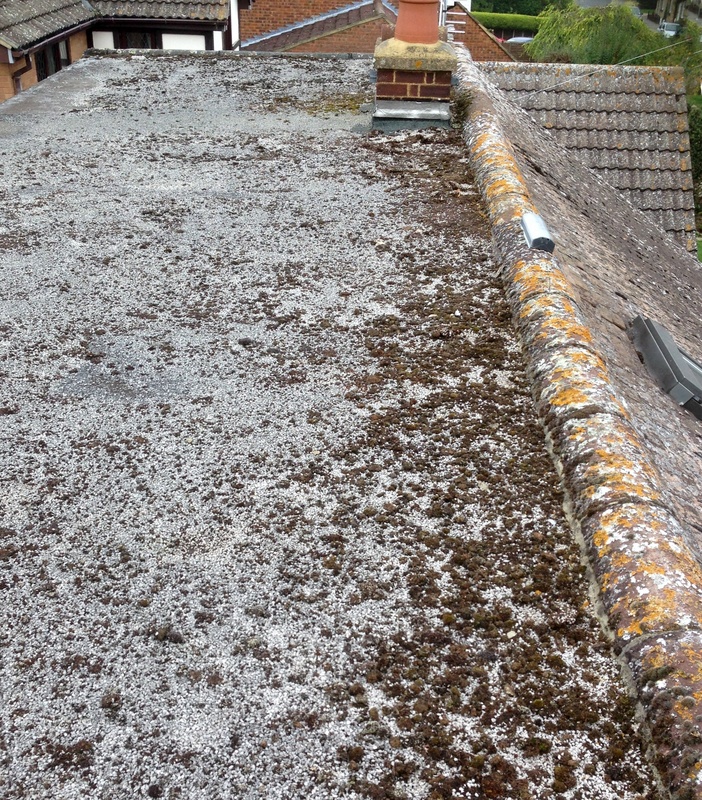 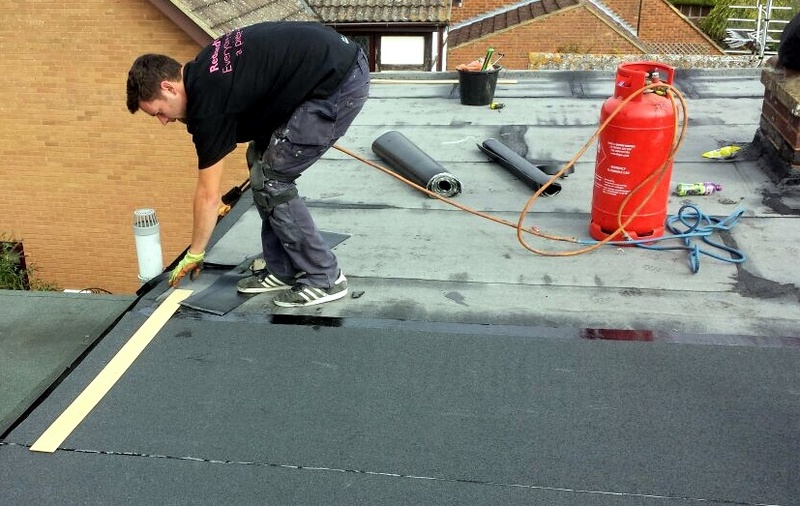 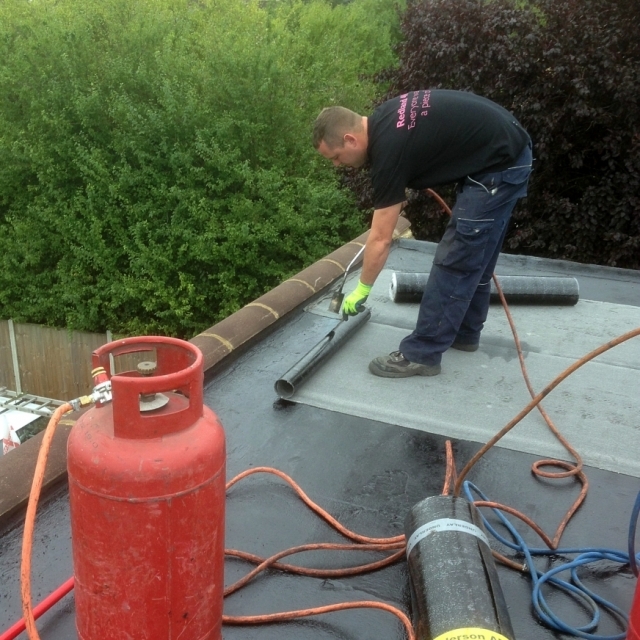 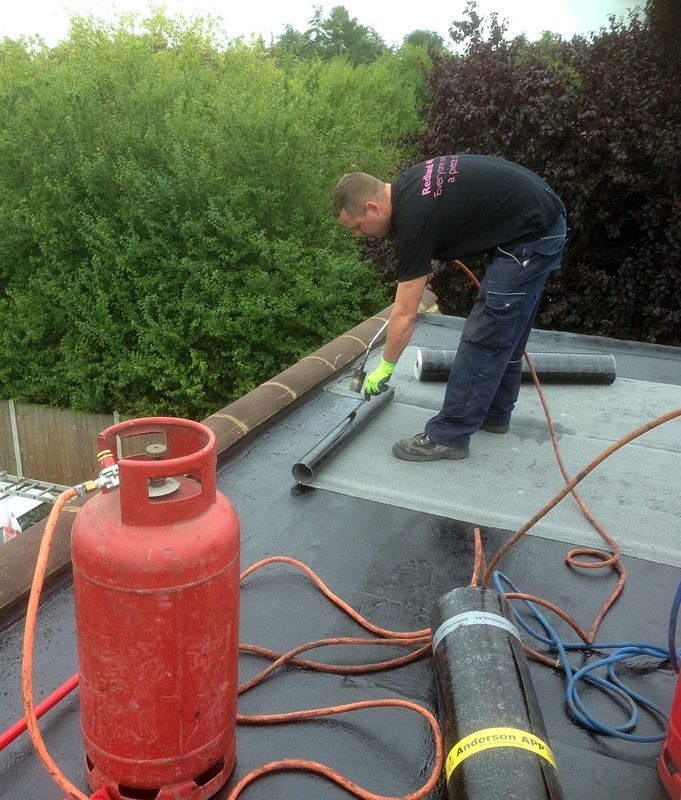 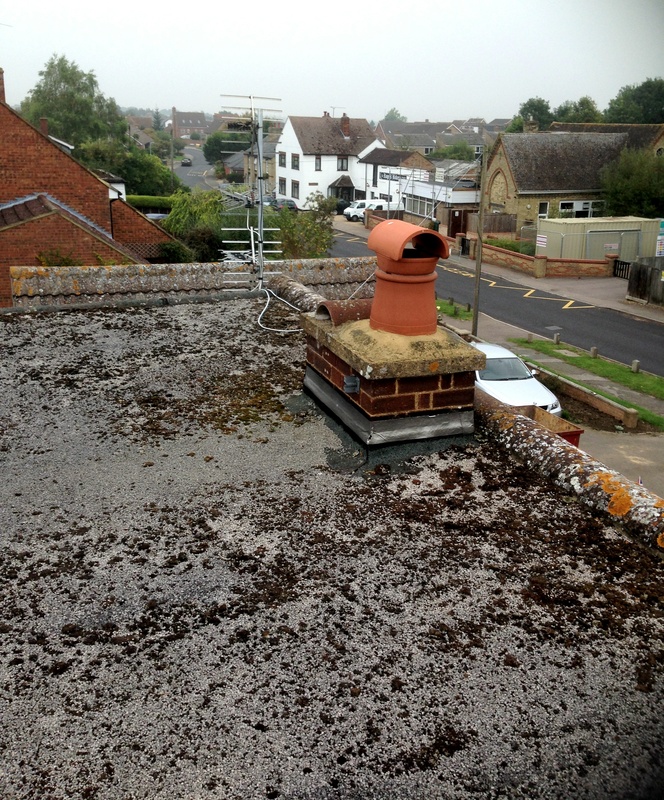 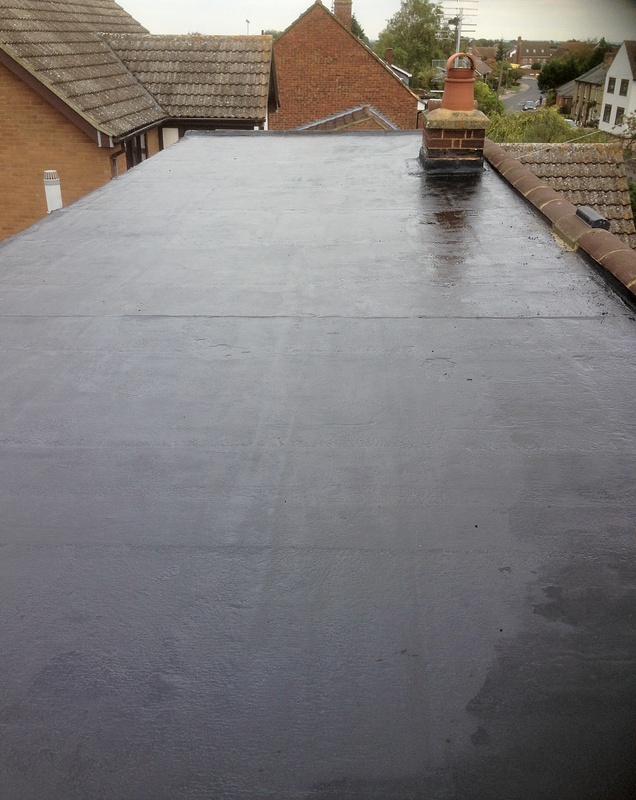 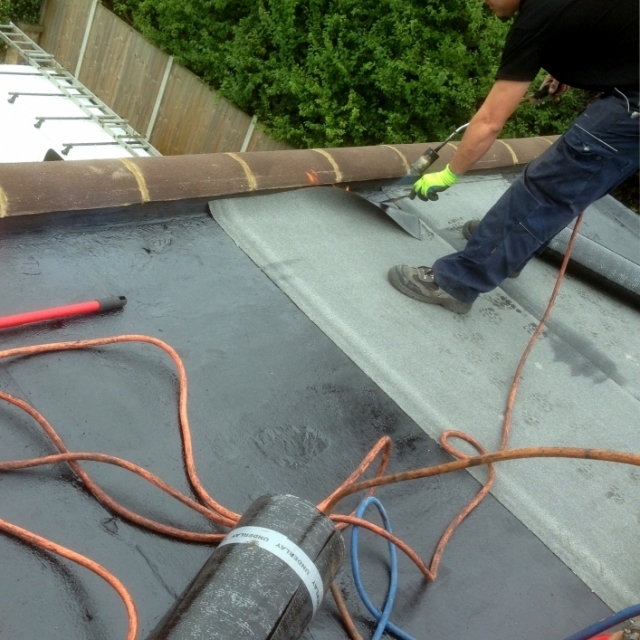 Whatever type of flat roofing you need help with, CM Roofing can help. 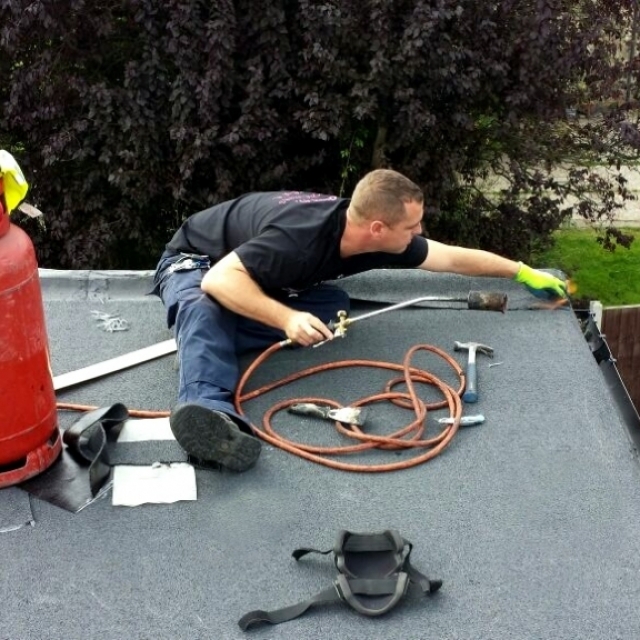 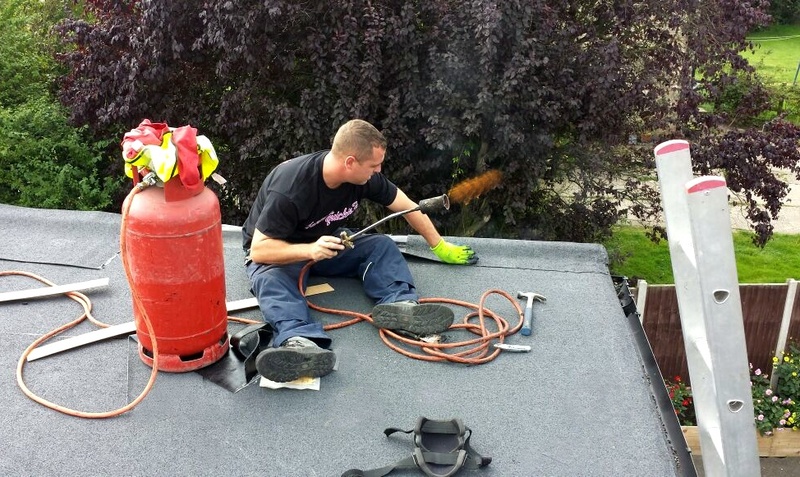 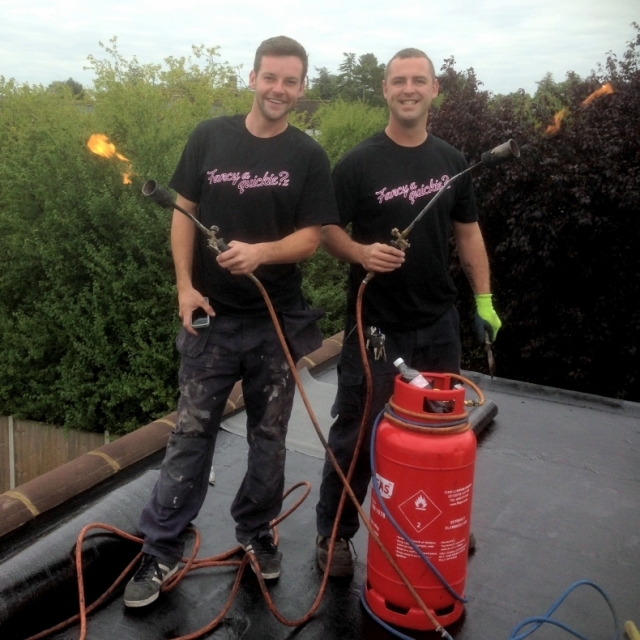 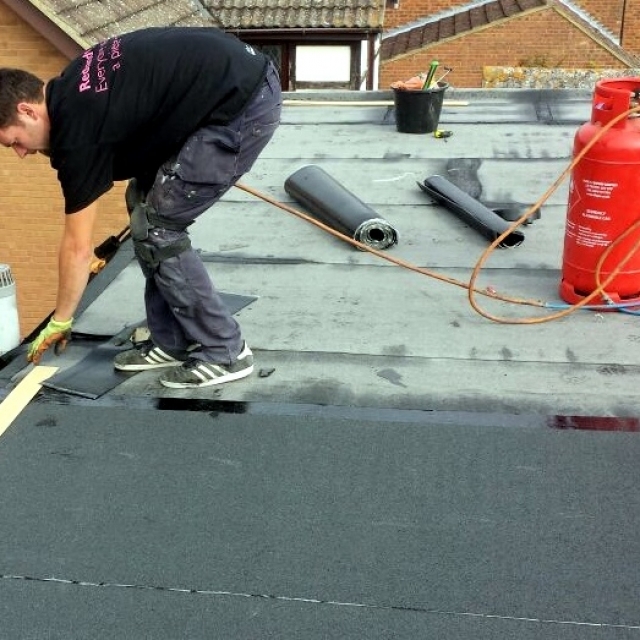 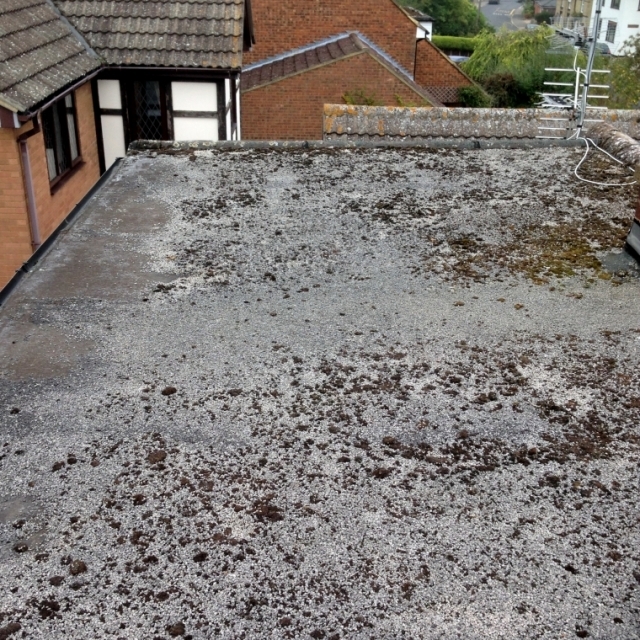 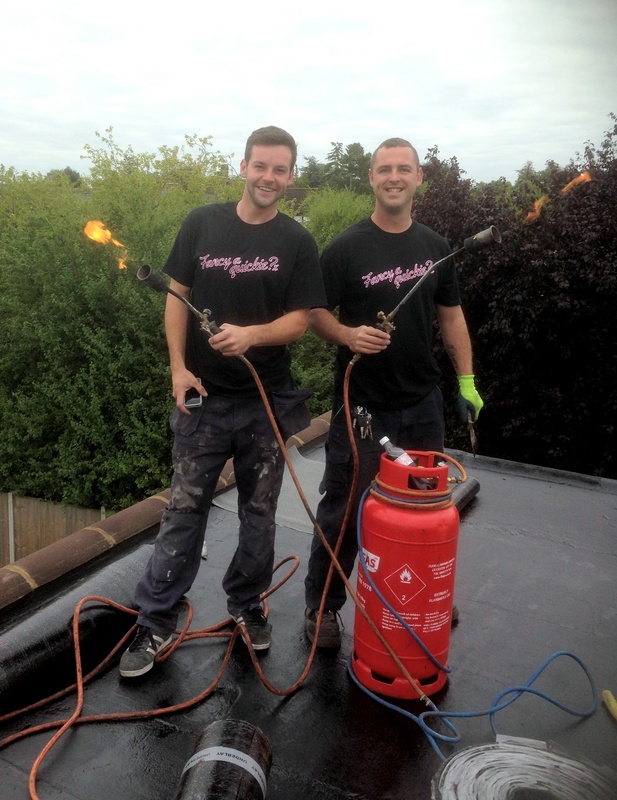 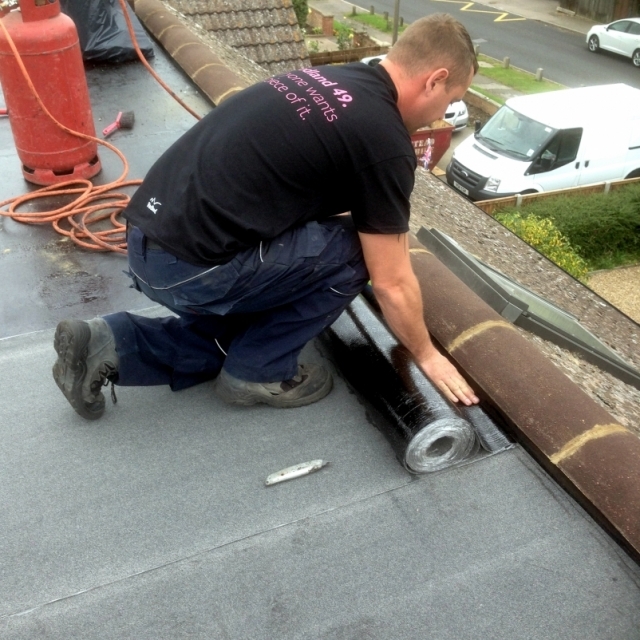 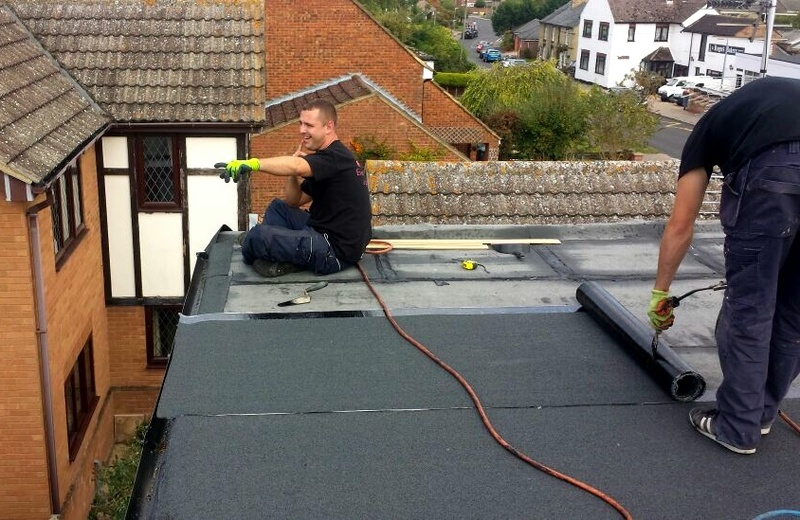 Whether your roof needs repairing or replacing, we can give you honest and professional advice on what your roof needs. 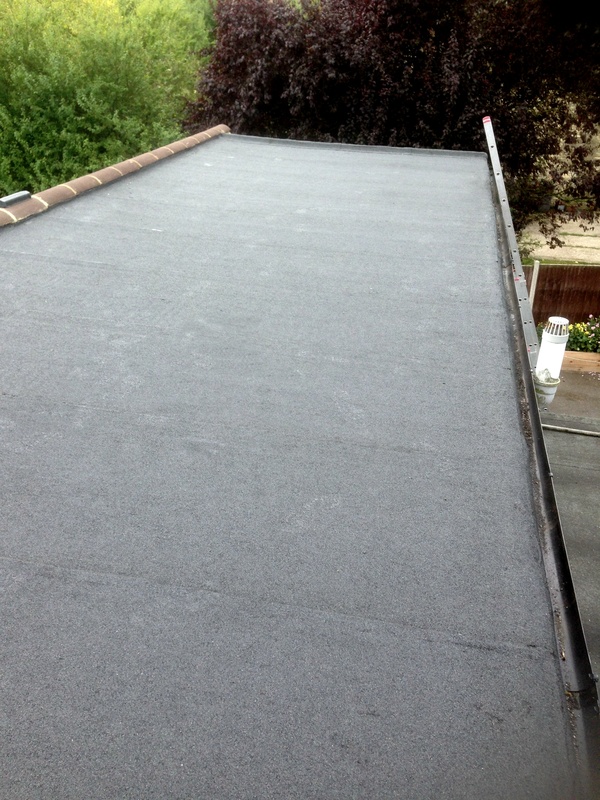 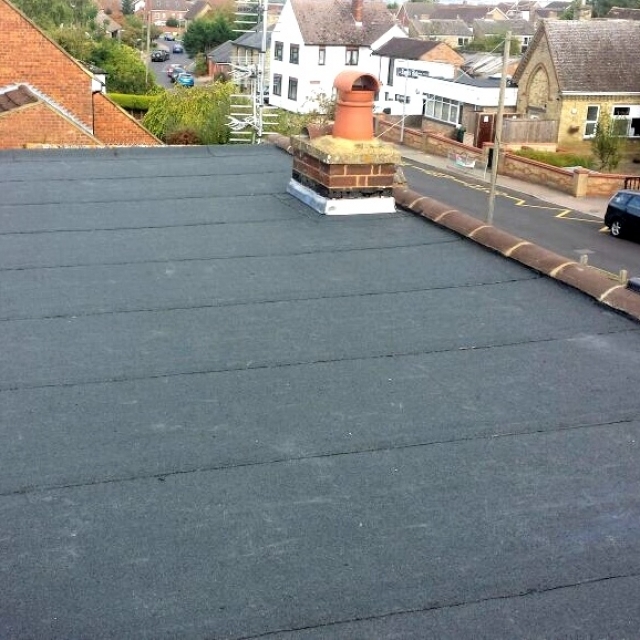 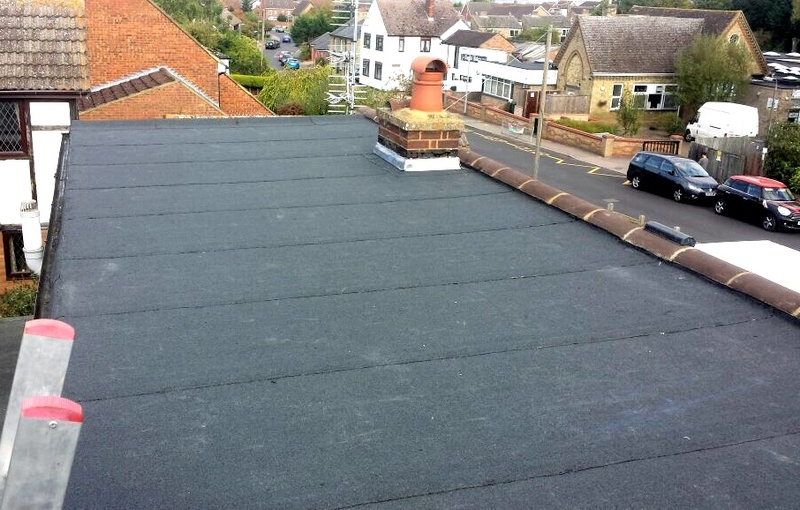 We are fully approved to lay our chosen manufacturers mineral felt products and depending on specification can offer a 25 year manufacturers guarantee on our new roofs. 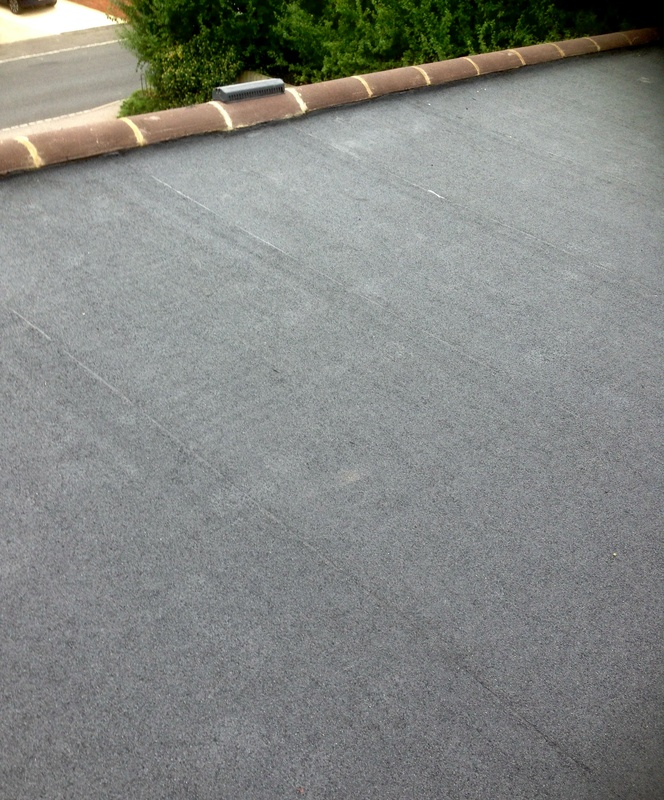 In over twenty years working with felts we have never seen a single failure. 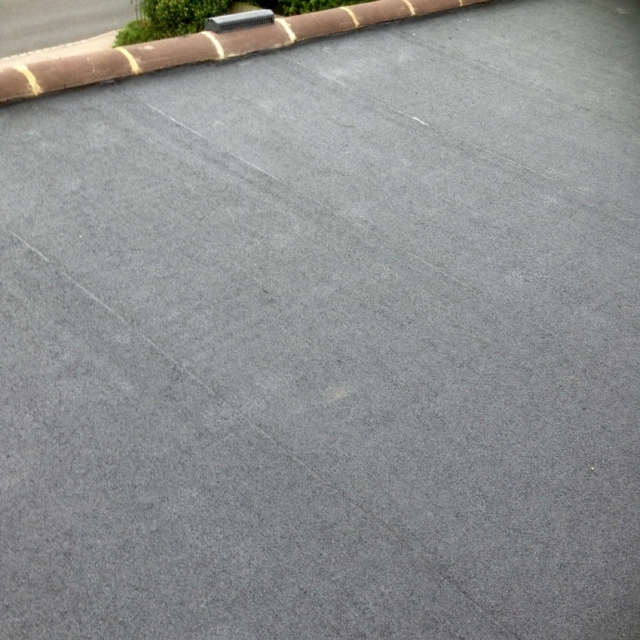 Why choose CM Roofing for your mineral roofing felt needs? 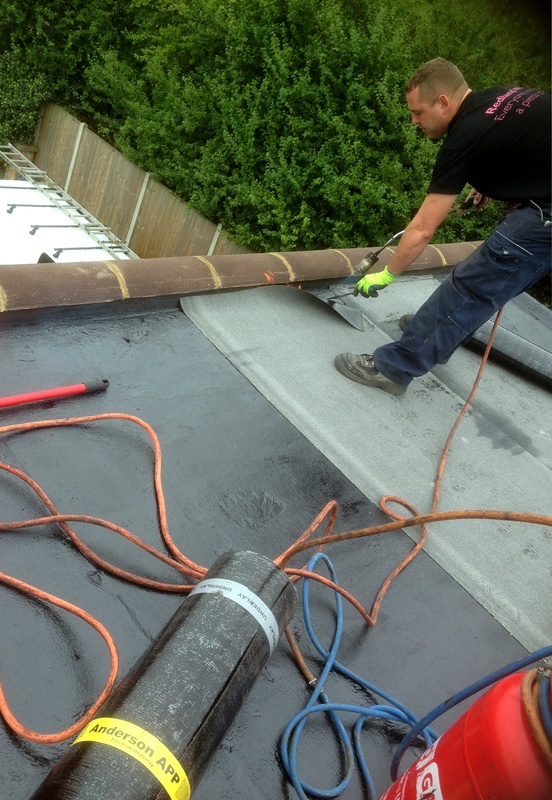 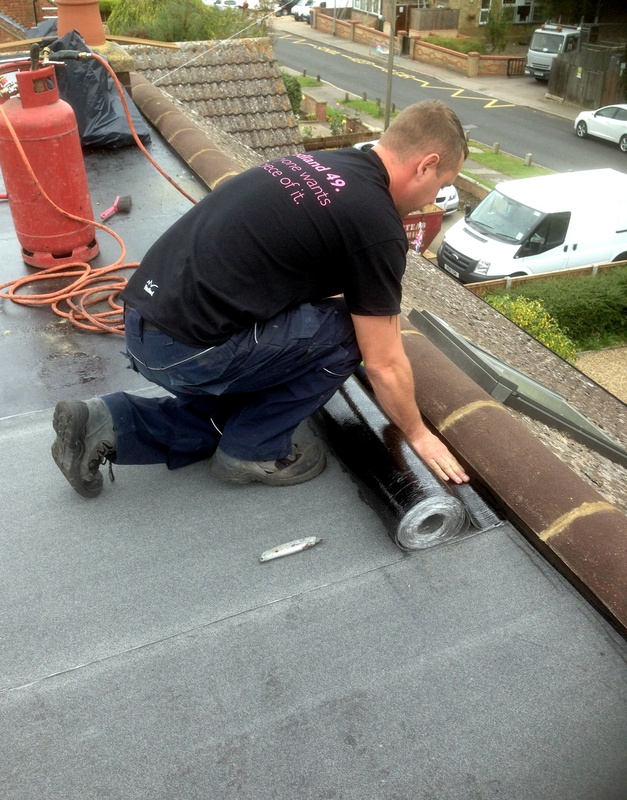 With a long history in the roofing game we have a wealth of experience and knowledge within our sector. 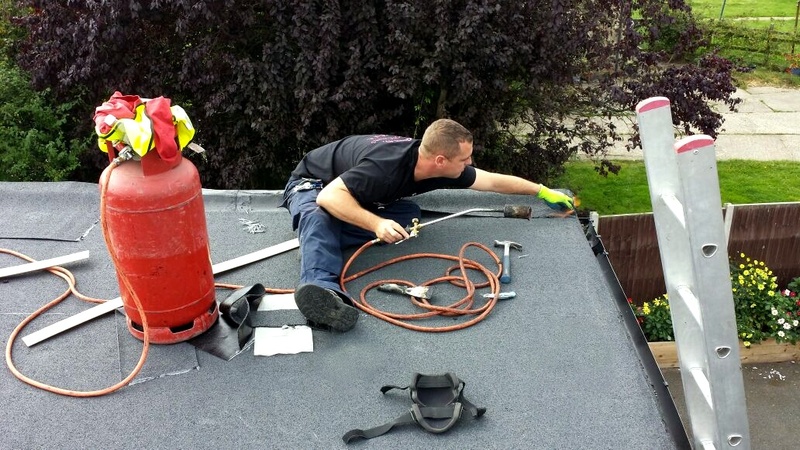 Our highly skilled and experienced work force use only the highest quality modified systems capable of lasting well in excess of 25 years. 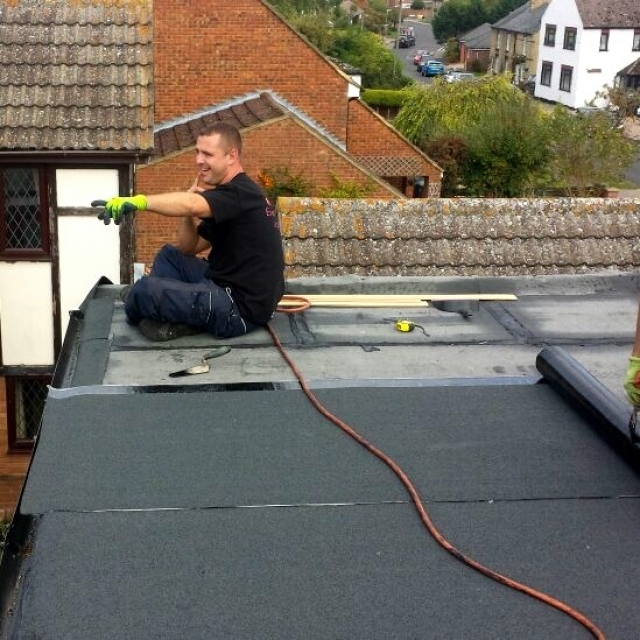 We receive countless complements on the quality of our work every week. 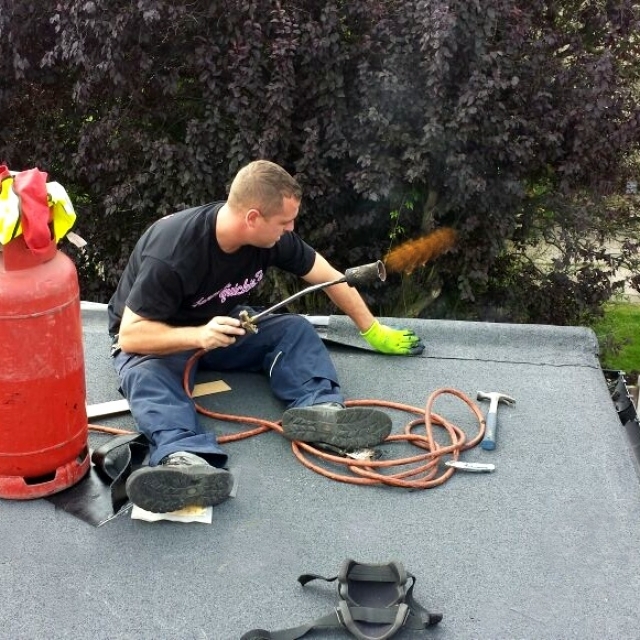 Please feel free to read any of our testimonials/reviews on yell.com or our Facebook pages. 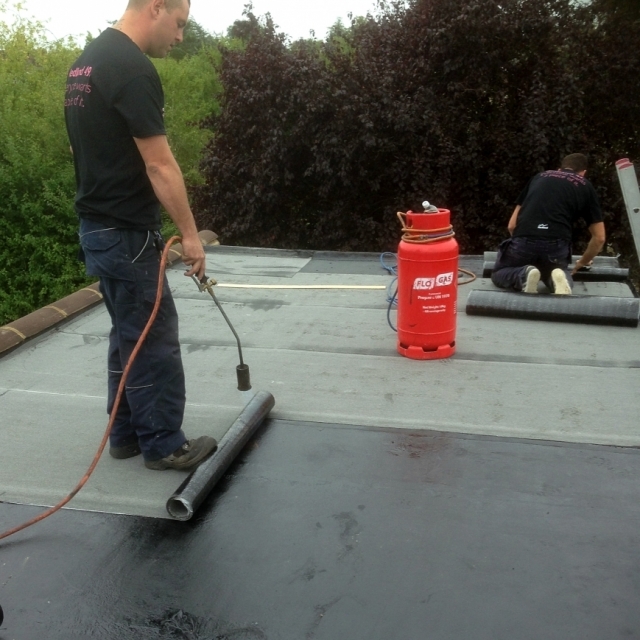 For more information please contact cm roofing today. 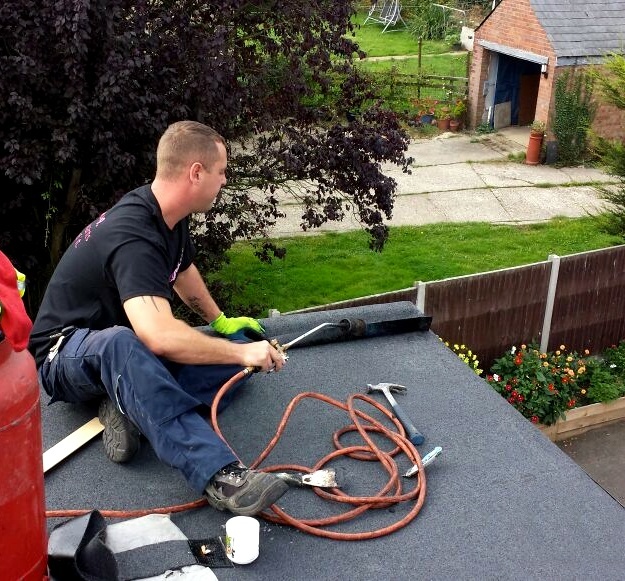 We are ready and waiting to take your call – whether you need advice, a free quote or a full on discussion about your roofing requirements.